The Apple House Store is open weekends September thru October. 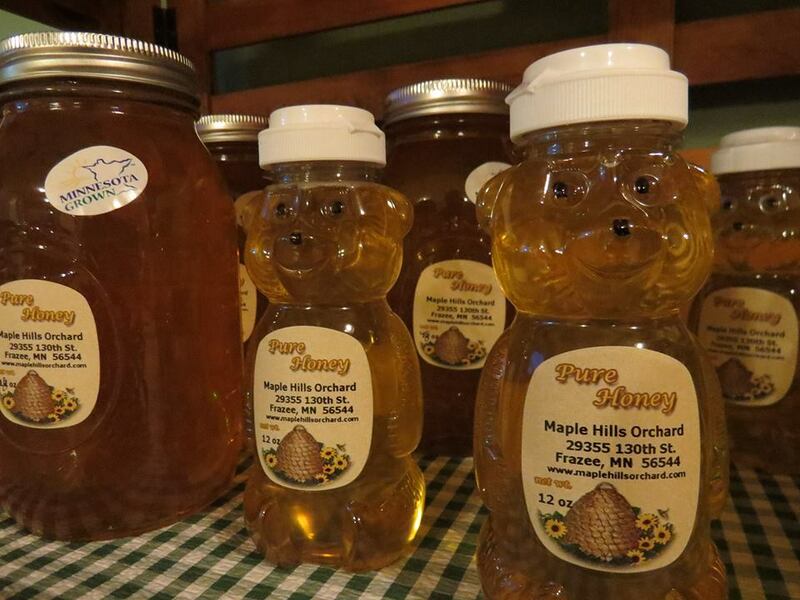 Minnesota grown apples, pumpkins, squash, orchard honey, as well as gift items, are available in the Apple House Store. A wide variety of U-pick pumpkins are available in the pumpkin patch for your choosing, as well. Do you have a pumpkin patch photograph you would like to share? We are on Facebook or send your photos to maplehillsorchard@hotmail.com.